Home » News » The Big Give Christmas Challenge Small Charity Award! 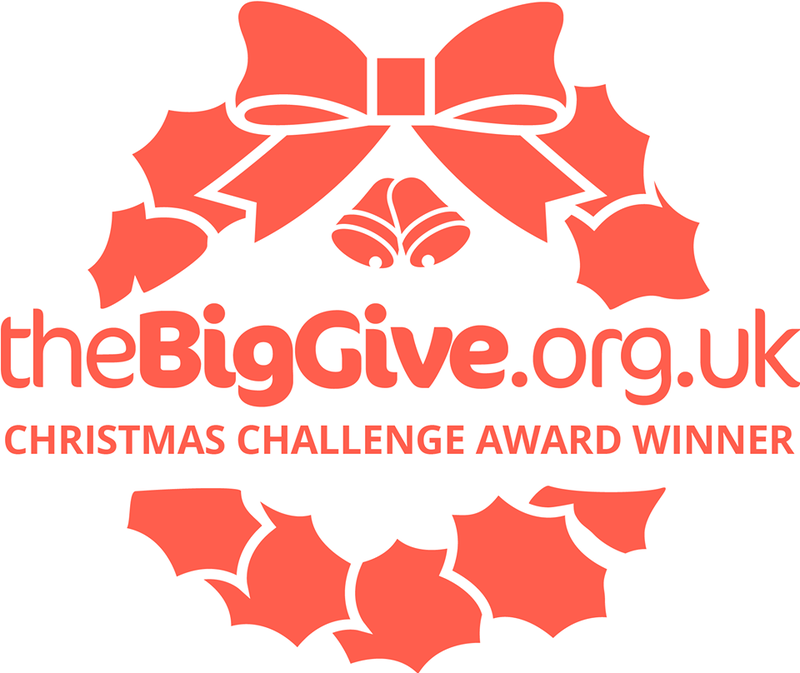 The Big Give Christmas Challenge Small Charity Award! We are ecstatic to receive the Small Charity Award from the Big Give Christmas Challenge Awards 2018! The awards recognise the best performing charities that take part in the UK’s biggest online match funding campaign each year. We are delighted to be recognised for our hard work during the campaign and be awarded the additional £1000 bonus from the Big Give! Take a look at our case study here.